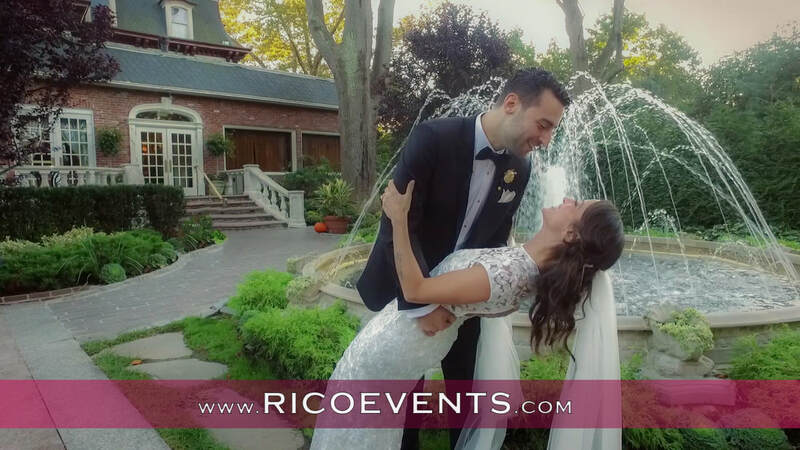 held at the Westbury Manor in Westbury, NY. with their family and friends on the best day of their lives! highlighting their beautiful wedding day! The link is below to the video trailer. Follow our team on Instagram - Click HERE.